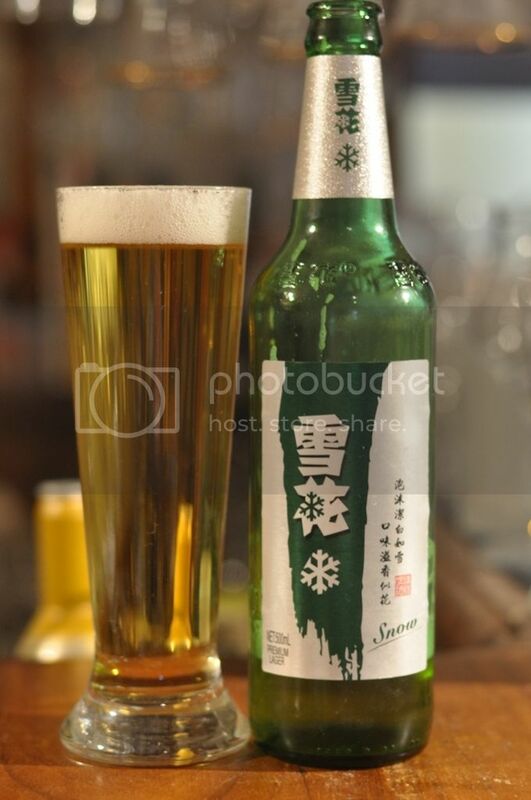 Today I have a Chinese lager that many of you have probably not heard of. This beer is sold almost exclusively in China, and from all reports is nothing particularly special. So why am I reviewing it you ask? Snow Lager is the most consumed beer in the world. That's right, this relatively unknown beer outsells brands like Heineken and Budweiser combined! Over 100 million hectolitres of this beer were sold last year. That's an almost unfathomable amount of beer, to put it in some context it's somewhere in the realm of 4,000 Olympic swimming pools full of beer! Anyway, enough statistics about the sheer volume of this beer produced; it's time to check what this half litre tastes like! First things first though; the appearance. The beer pours a very light yellow colour with a small head of white bubbles. The head, not unexpectedly, does not last long and less than 2 minutes after pouring the head is gone completely. Accordingly there is little to no lacing left behind. To say this beer looks like a cheap macro lager would be pretty much spot on. Onto the nose and I know immediately that the lager rule will be invoked in this case. The smell is almost non-existent and you have to strain to make out anything other that a light graininess. There is the faintest hint of grassiness, but there is no hint of apparent bitterness to accompany it. It certainly isn't an offensive smelling beer, in fact it hardly smells of anything at all - under the lager rule; it's getting a tick from me. Snow is clearly a cheap macro lager. It's very watery, with hints of grain initially. The grain flavour isn't sweet, which is a big tick, but doesn't become strong enough even as it warms. There are some grassy hops, which are lightly bitter, although they certainly aren't prominent. Where this beer gers some real points is in it's ease to drink; Snow goes down brilliantly! I could quite easily see myself having a few of these with Chinese food. This Chinese lager may be the most consumed beer in the world, but I can safely say that Snow isn't the best beer in the world. It's a serviceable lager that I think would best be served ice cold. 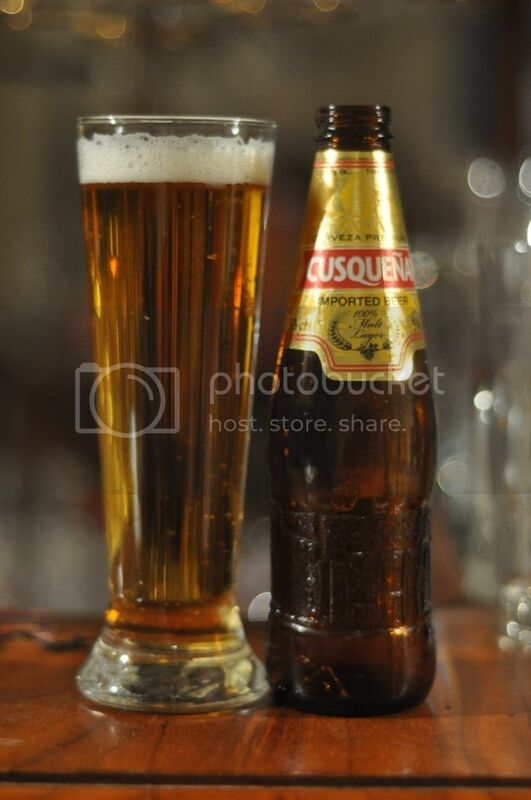 It's a beer that I would recommend people try, after all it is the most consumed beer in the world. If you like lagers and get the chance to try it, give it a go; just don't go in expecting the world! I've only had a sample before; got one aging away.